It's not your imagination. The big cable news networks like CNN, MSNBC, and Fox pay way more attention to hurricanes and extreme weather on the east coast than they do to major firestorms in California, like the recent Camp and Woolsey fires. But why? More than a thousand people are still missing from those firestorms, which struck over the last two weeks and received scant attention, compared with archival records of the time devoted to big weather events closer to New York and Washington, DC. 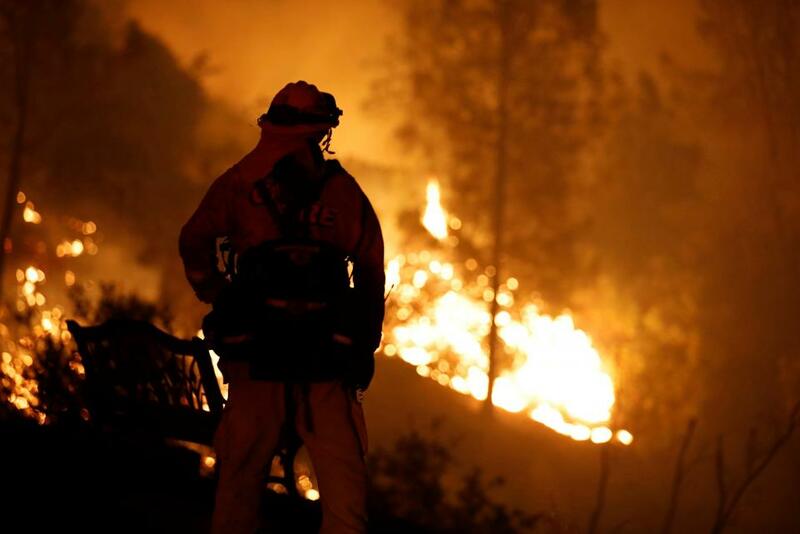 The Camp Fire is the deadliest fire in California state history. In the wake of the Camp Fire in Northern California, which has killed at least 76 people, with hundreds missing, there has been a common criticism on social media that the wildfire — and wildfires in general — receive much less coverage than hurricanes on cable news. Analysis of closed-captioning data collected by the Internet Archive makes clear that this perception is accurate. Looking at four hurricanes — Harvey, Irma and Maria in 2017 and Michael this year — we pulled data on the density of hurricane coverage on every day following the formation of the storms. Of the four, Maria got the least coverage in the days after formation, with Irma receiving the highest density of coverage on cable news networks. “East Coast bias” is only part of why this happens. Read the piece!